CRUMLIN healthcare firm Randox Health is to become the main sponsor of the Grand National in a bid to raise its public profile. The company is already a world-leader in healthcare diagnostics and boasts that 5 per cent of the global population are diagnosed using its products. But it plans to launch 50 health clinics across Britain and Ireland over the next five years and wants to get its name known to the general public. The five-year deal with the Grand National Festival at Aintree racecourse starts from 2017 and is thought to be worth several million pounds. It makes them the first non-alcohol-related sponsor of the world's biggest race. Ginger beer maker Crabbie's has sponsored the race since 2014 and made the winning purse £1m for the first time. Previous sponsors include beer brand John Smith's and distiller Seagram which had brands including Captain's Morgan's and Chivas Regal. 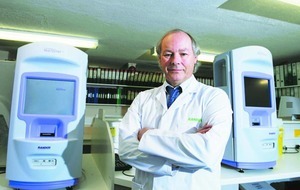 Randox was founded in 1982 by Dr Peter FitzGerald, a keen horseman. It currently operates health screening clinics in Belfast and London but has designs to dramatically increase their number over the coming years. Among cities on the immediate radar are Liverpool, Manchester, Edinburgh and Dublin all of which Randox is targeting over the next year. The clinics will offer a health checks aimed at preventing illness and enhancing wellbeing by running hundreds of tests from one patient sample. Dr FitzGerald said he was "extremely pleased to partner the world's greatest race". 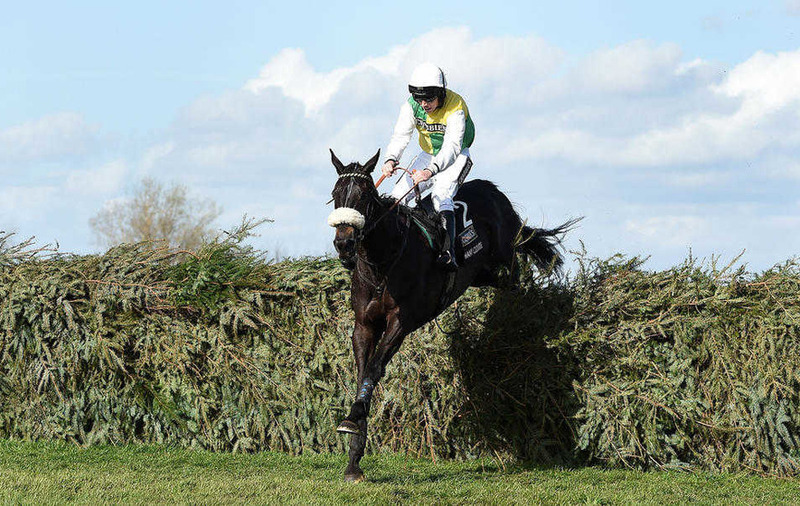 "The Grand National offers us a major public platform to raise awareness of preventative healthcare and to encourage people to take control of their health and wellbeing," he said. "We see this partnership as a natural fit, as both organisations invest heavily in the future and we aim to use our partnership to promote a positive lifestyle and to bring enjoyment to millions of people. We care about people’s health and this is the people’s race. John Baker, north-west regional director for Jockey Club Racecourses which runs Aintree, said it was "an incredibly exciting time to join forces with Randox". "We are already working closely with Randox Health and are excited both about their plans for the future and how they see the role of our partnership within that. Their vision, people and operation are very impressive, they love their racing and I am confident they will prove fantastic partners for our crown jewel," he said. Belfast law firm Tughans advised Randox Health on the deal which it said was "one of the largest sponsorship deals ever undertaken by a Northern Ireland company". 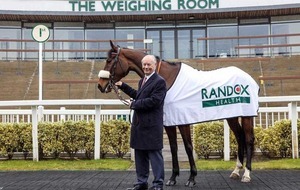 John George Willis, head of Tughans corporate department, said: "We were delighted to assist Randox with its contractual arrangements with the Jockey Club on this major sponsorship deal. 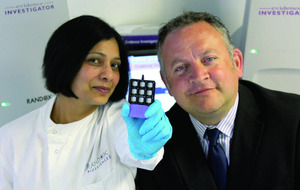 It reflects Randox's ambitions to be a world leader in advanced preventative health screening."